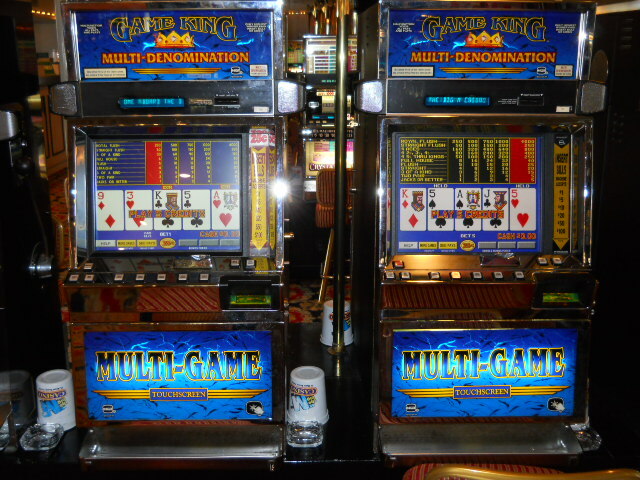 Do You Know How to Play Video Poker? 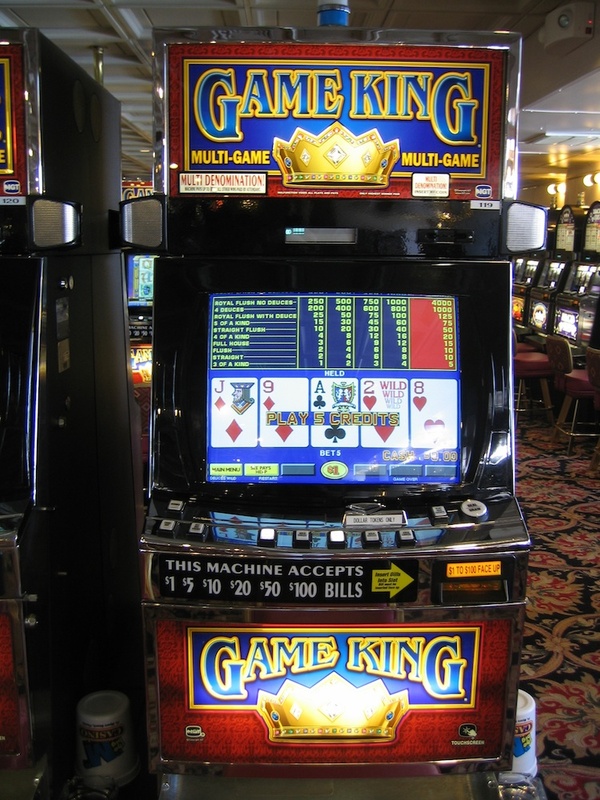 When was the last time you walked by a video poker machine? 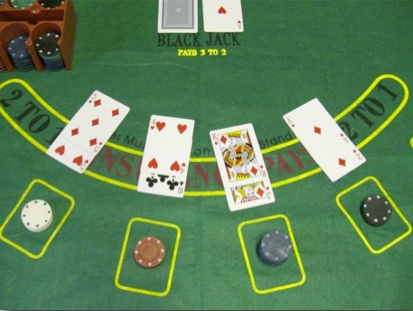 Did you play it? If you didn’t, why not? 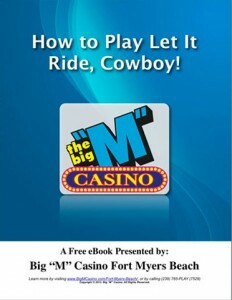 Maybe you need to brush up on the basics, understand the odds, or learn the strategies and tips! 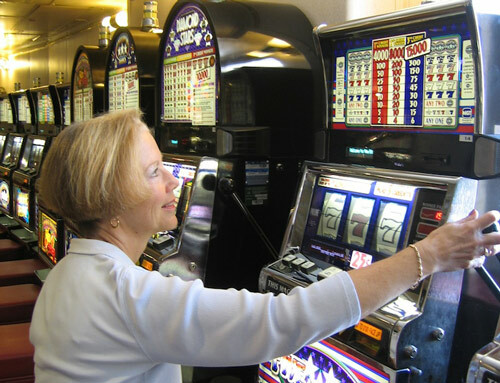 It doesn’t take long to became a fan, once you become familiar with how to play video poker. 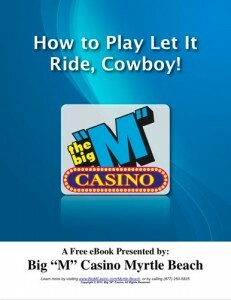 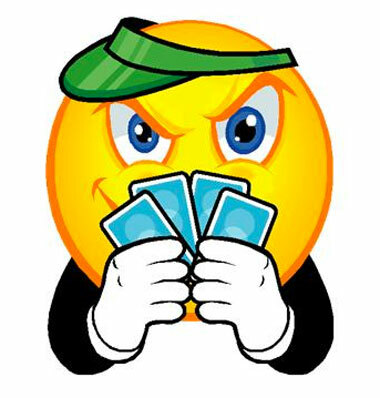 At the Big “M” Casino, we make it easy to learn how to play. 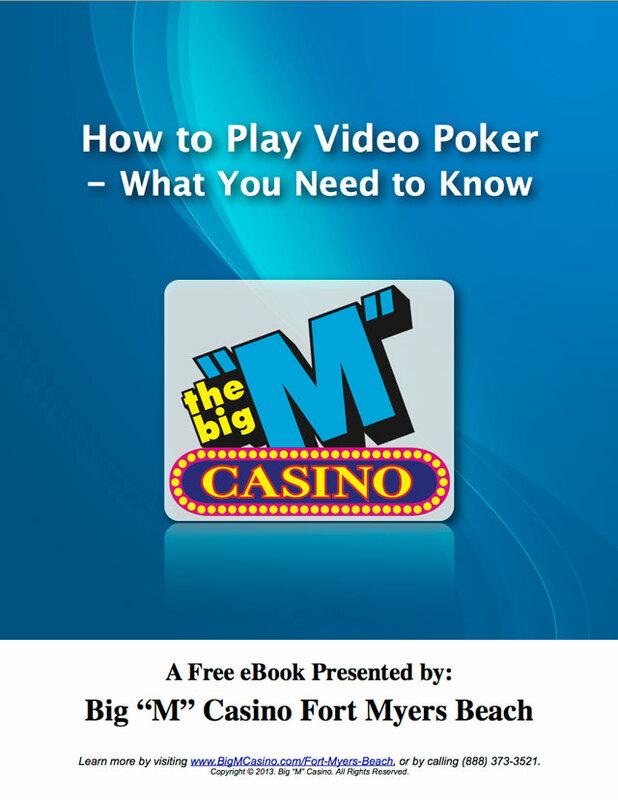 Just download our FREE eBook: How to Play Video Poker – What You Need to Know! 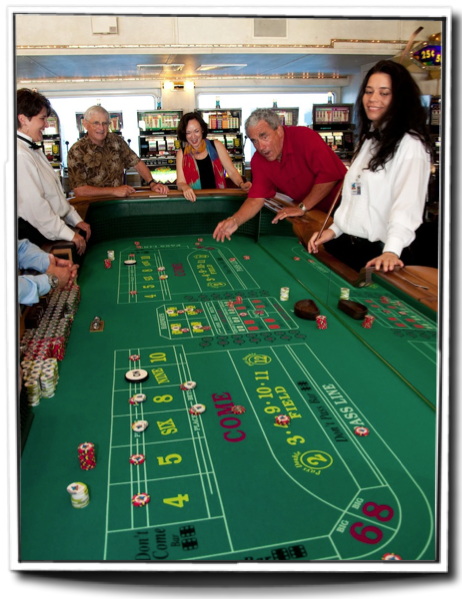 Once it was introduced by ShuffleMaster, Let It Ride quickly gained popularity. 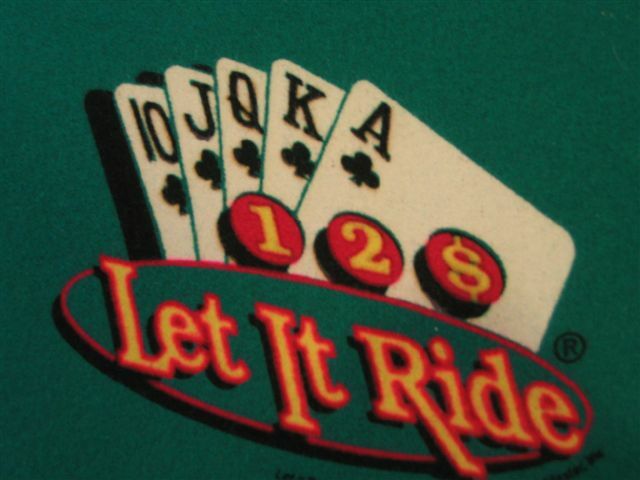 So why does everyone love to learn to play Let It Ride ?